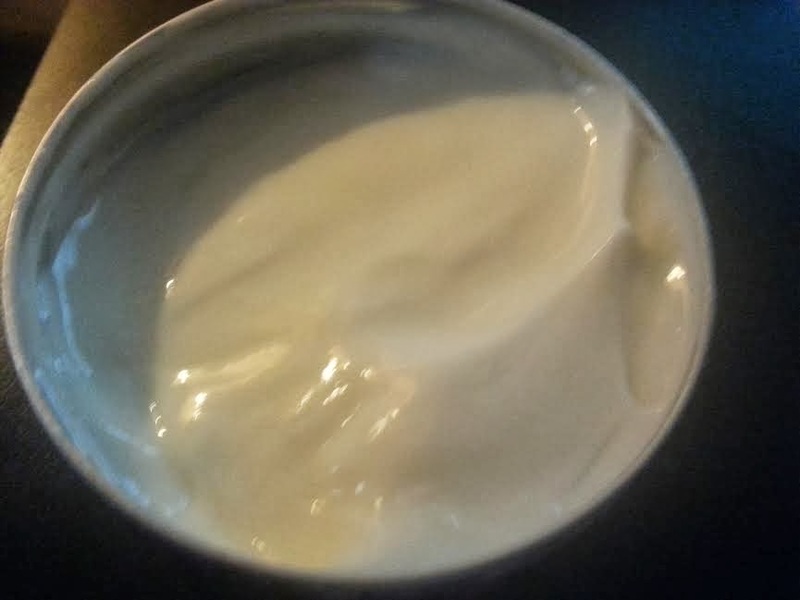 I recently had the pleasure of receiving some of the best moisturizer I've ever had- STEAMCREAM. I'm not one for science nor do I get too bogged down worrying about what is in the products I consume. That being said, I was very intrigued by SteamCream. It's made primarily out of natural oils and oatmeal which are fused together by a process involving steam. Steam. It's nice to see a product with all the organic ingredients that New Agers are promoting while knowing that there is actual science behind the curtain. Steam Cream is a moisturizer for the face, body, and hands. I used it primary on my winter chapped hands and it felt amazing. It left them feeling soft and hydrated without leaving any slimy residue. I graduated to trying it on my legs after I shaved. Same result- silky skin and no razor burn. 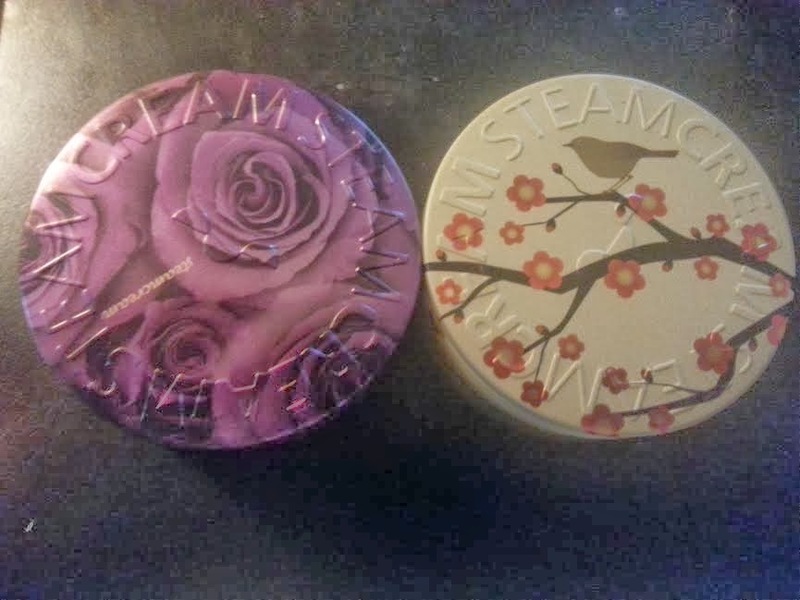 Did I mention SteamCream comes in reusable, adorable tins. You can buy these from steamcream.com or view their gallery on Facebook. There are hundreds of beautiful designs including characters, flowers, and horoscopes. If I were to complain about any part of my experience with SteamCream, it would be the smell. It is the same moisturizer in each tin with no varying scents. I've had a friend smell SteamCream and say that it smelt wonderful. I think it smells like hospital soap. Overall, I give SteamCream a 8.7/10. I love the designs on the caps! So pretty. I need a product to help me with my chapped hands with this nasty winter. Thanks for this review! I'm gonna look them up! I love the little tins - how pretty! I'd definitely try this product. I am always looking for a good all-natural moisturizer. Thanks for sharing your review. I love the tins!!! I will definitely have to check into Steam Cream as my hands are a mess from constantly working or cleaning and the lotions I use now don't seem to help much or last long at all. Thanks so much for sharing an awesome review! Definitely need to try this. Living in the desert with extremely hard water also really kills the softness of my family's skin. Thanks for sharing. I adore the tin, I would definitely love to try out the product but I am very picky with smells. Thanks for sharing!! The tins are so cute, I really need to look this up because the wind out here in the desert really messes with my skin. Thanks for sharing with us.